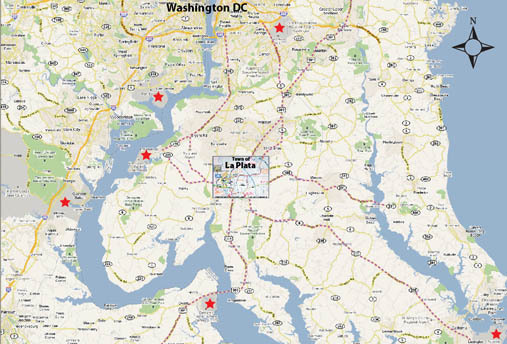 La Plata is not only the center-piece of Charles County, it is the center-piece of Southern Maryland"
The red stars are the major military bases / facilities that surround La Plata. 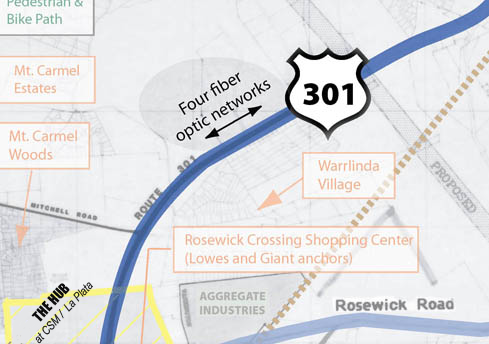 Virtual Adjacency enables us to use broadband communications networks to bring work to people instead of having to use roads to bring people to work. Fiber optic networks deliver the bandwidth to make video conversation ubiquitous, affordable and secure. 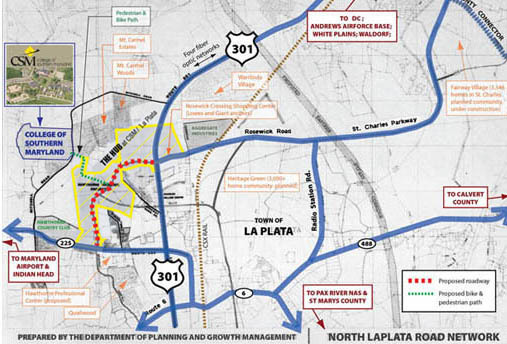 Four fiber optic networks run through La Plata. They are not yet being used to their potential. 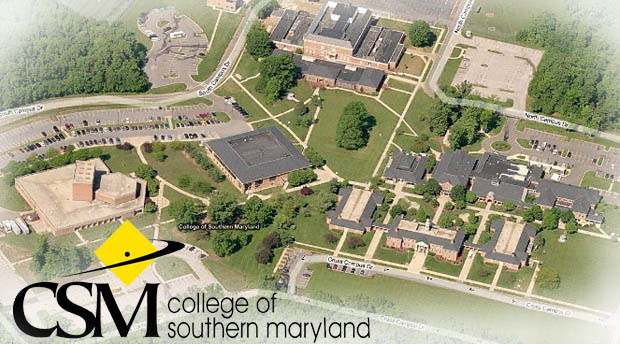 The College of Southern Maryland is a public community college that is strongly interested in the regional development and well-being of Maryland, its neighbor states, and the Greater Washington DC metropolitan area." The proposed development of the Northwest Quadrant continues to be consistent with both national real estate and state and local economic conditions. 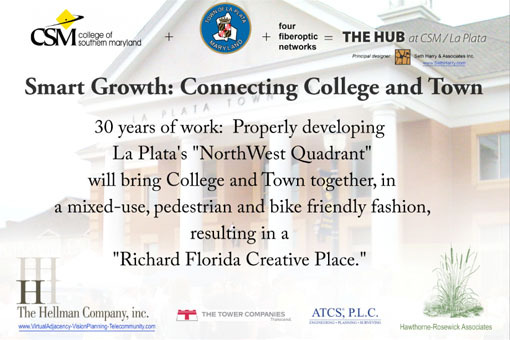 The College of Southern Maryland is one of the most significant economic development assets in the county, and the opportunity to bring the College and the Town of La Plata together in a mixed-use, pedestrian and bicycle friendly fashion, taking advantage of the four fiber optic networks that run through La Plata along Route 301 is a profoundly smart strategy. -- Richard Clinch, Ph.D., Director of Economic Research, The Jacob France Center, Merrick School of Business, University of Baltimore, in letter to La Plata Mayor Roy Hale, August 18, 2011. 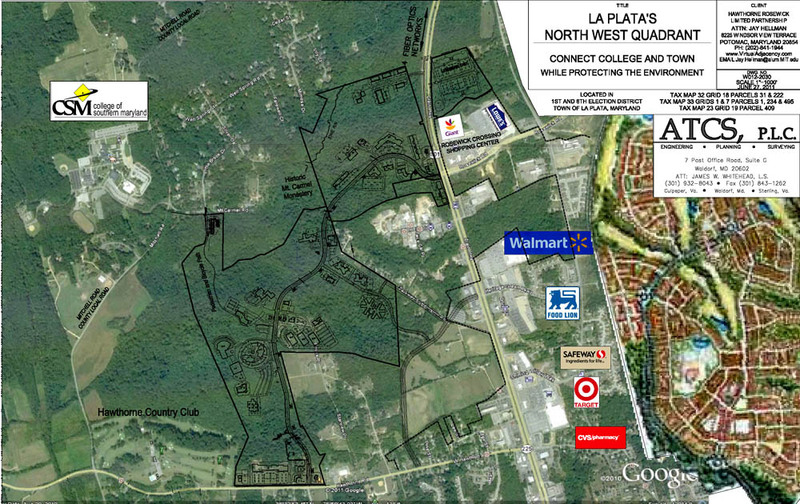 Infill development is the very heart of Smart Growth. Leonardo da Vinci did not paint the Mona Lisa using a roller. 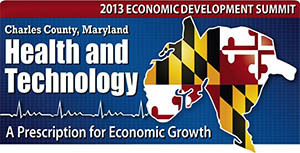 Government's job is to facilitate and encourage Smart Growth. This development will be the model for the state, region, country. 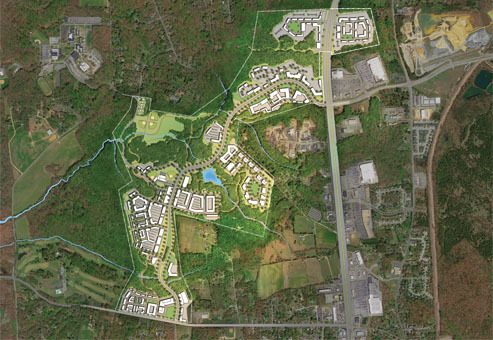 A Hot Urban Burb (HUB) is neither a suburb nor a city but has attributes of both. An acclaimed book discusses the Knowledge Economy … and the Virtual Adjacency® ideas of Dr. J.J. Hellman. 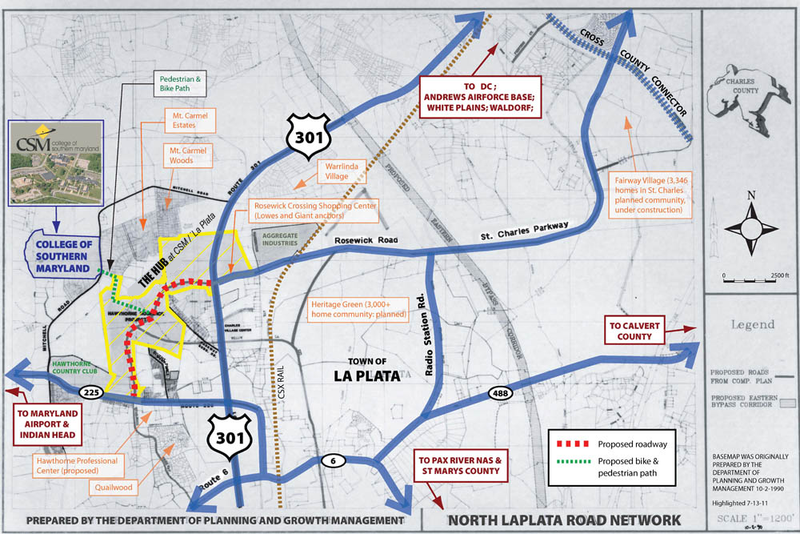 The Cure for Traffic Congestion: Work near where you live. Virtual Adjacency makes this possible. Mother and child consulting a doctor via iPad. Read the full story here. 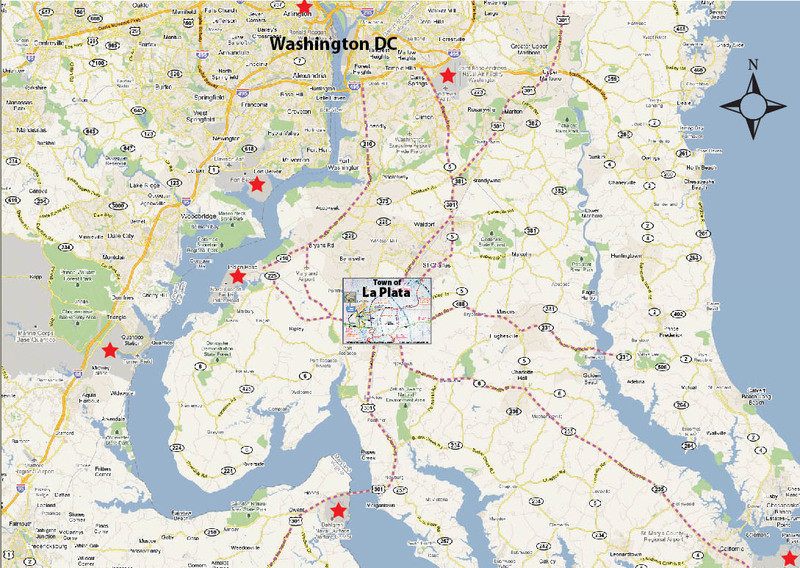 © 2019 VirtualAdjacency-VisionPlanning-Telecommunity.com/. All Rights Reserved.